Isenhurst Health Clubs offer a range of facilities to accommodate all abilities, fitness and leisure interests. Opening its first club in Cross in Hand twenty years ago, the chain also has clubs in Crowborough and Uckfield, with its Uckfield Club recently expanded to 12,500 sq.ft. of gym and studio space. 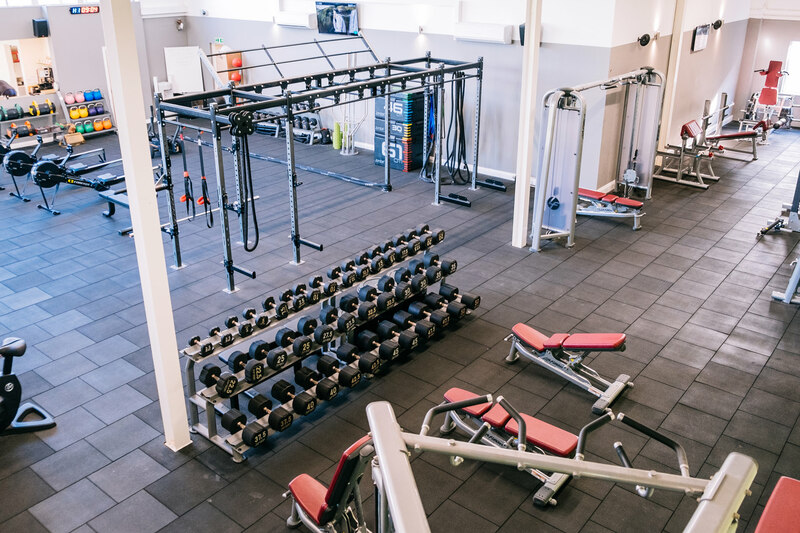 Each club is equipped with the latest innovative gym equipment including treadmills, striders, indoor bikes and rowers from leading gym brands Life Fitness and Concept2. The clubs also have stretch rooms, weight floors, fitness studios, changing rooms and a 15 metre swimming pool. Spinning studios are available at Crowborough and Uckfield (Uckfield spinning studio is still be built. Completion scheduled in the New Year). Saunas and spa pools are also available at each club, as well as a coffee and lounge area. 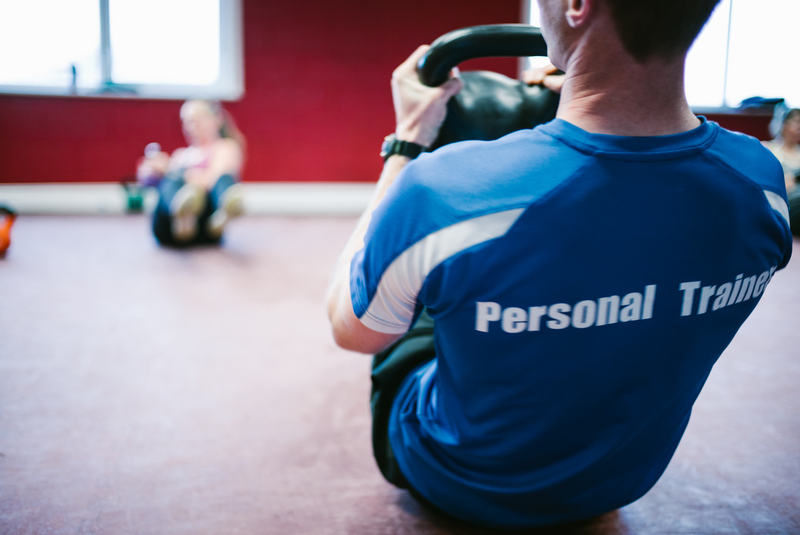 Isenhurst Health Clubs prides itself on having some of the best Personal Trainers in the area. The PTs run popular group classes in the fitness studios, well as being available for one-to-one, tailor-made training sessions. Click here for more details. 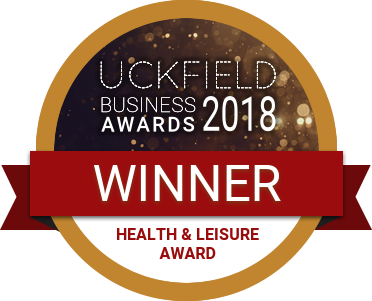 If you are looking for a friendly and informal health club to help you with weight loss or improving athletic performance or just somewhere for much needed R&R, then Isenhurst Health Clubs is for you. If you’re not a member and would like to see one of the clubs, then please pop in. One of our friendly staff will be on hand to show you around and answer any membership enquiries. You can now book your classes online! Cardiovascular training is an effective way of helping you lead a fitter life. 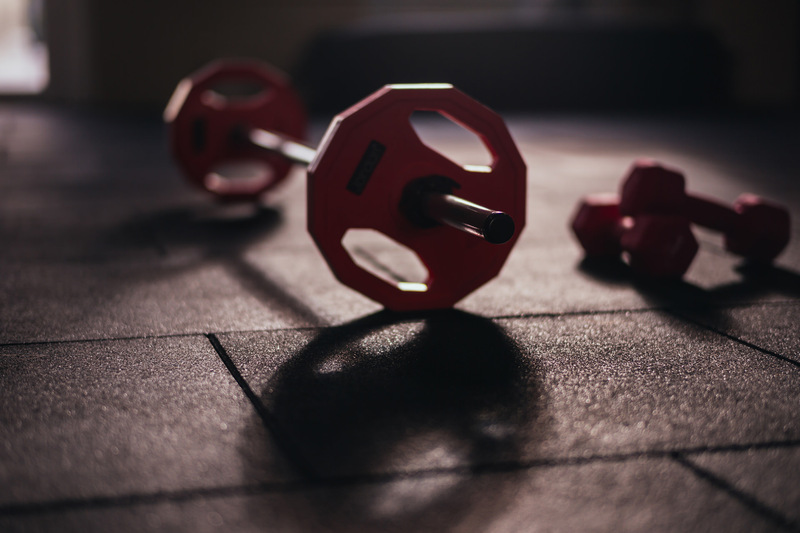 Resistance training is a great way to sculpt your body, increase strength, burn fat and strengthen bones. 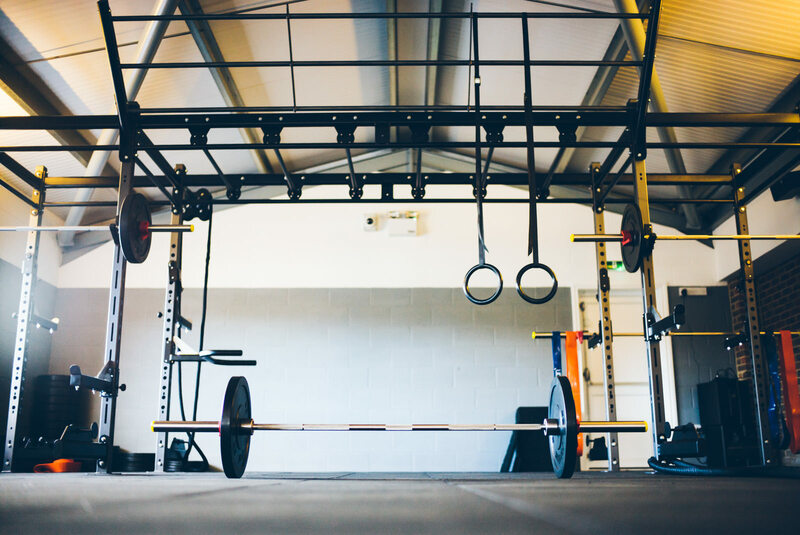 A wide range of studio classes to motivate and inspire, including Strength and Conditioning studios at Isenhurst Cross in Hand and Uckfield as well as a new fitness and separate spinning studio in Uckfield too. 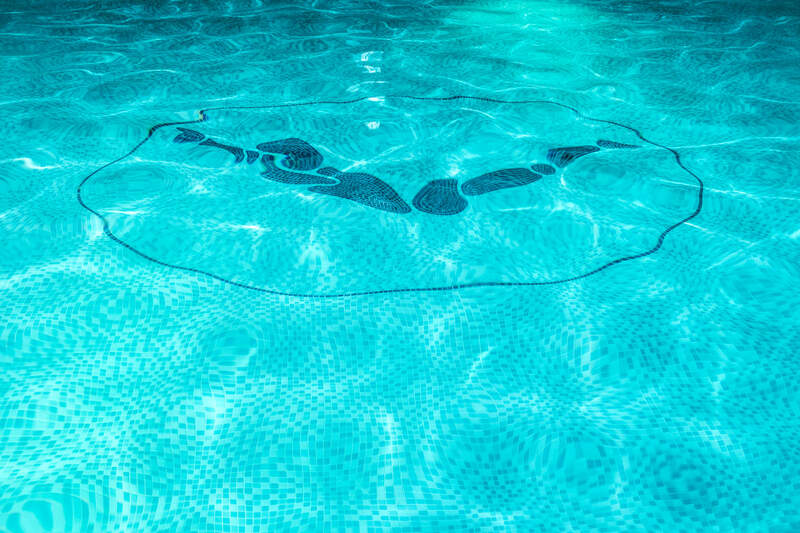 Each club has a heated, indoor 15 metre pool. 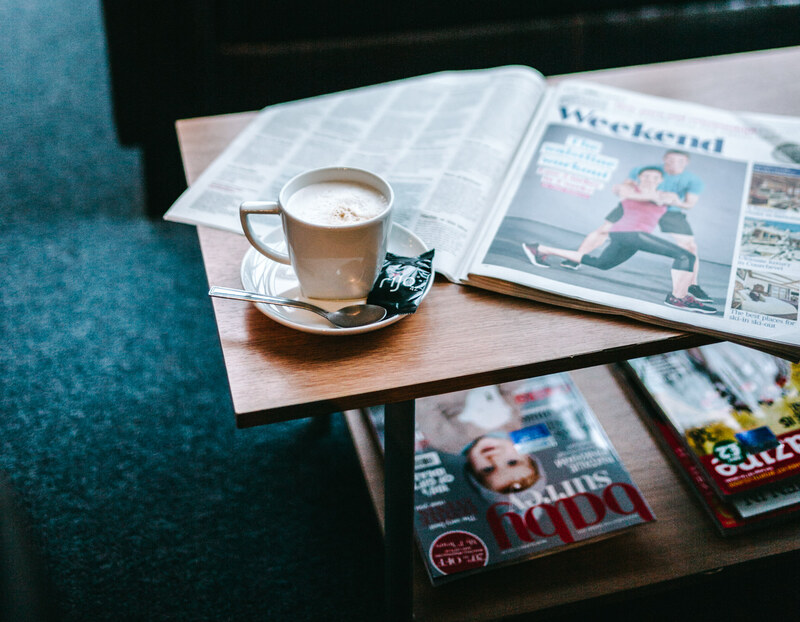 Each club has a coffee and lounge area serving hot and cold drinks and healthy snacks. Safe and secure parking right by the clubs. "Brilliant gym and excellent staff"
"Fantastic gym; good quality equipment which is well maintained. Good sized swimming pool which is never too busy and a spa bath which is a huge bonus. Staff are very friendly and welcoming. I usually row or swim and have never had to wait to jump in the pool or jump on a machine. Well priced given the facilities." "Great club with brilliant facilities in a friendly environment. Staff are helpful, well trained and very approachable. There is a complete cross section of customers which makes it very friendly. Quiet areas for coffee after make it very relaxing." "I absolutely love Isenhurst, Uckfield! Ever since joining I feel like I am part of a team/family, everyone is friendly and the staff/PT's are so supportive throughout every step of your journey. The new facilities are incredible, realistically the prices are fab!" "The Club has such a community feel. Not only has it got amazing facilities that are updated and improved on regularly, it is a fun and welcoming place to train. It is more than just a health club for me. It’s a big part of my life." "Lovely friendly staff always cheerful and great classes and pool." "Best gym in the area and the functional strength and conditioning room is amazing!" "Very helpful and friendly and always willing to help." "The team are brilliant, fantastic facilities, thanks." 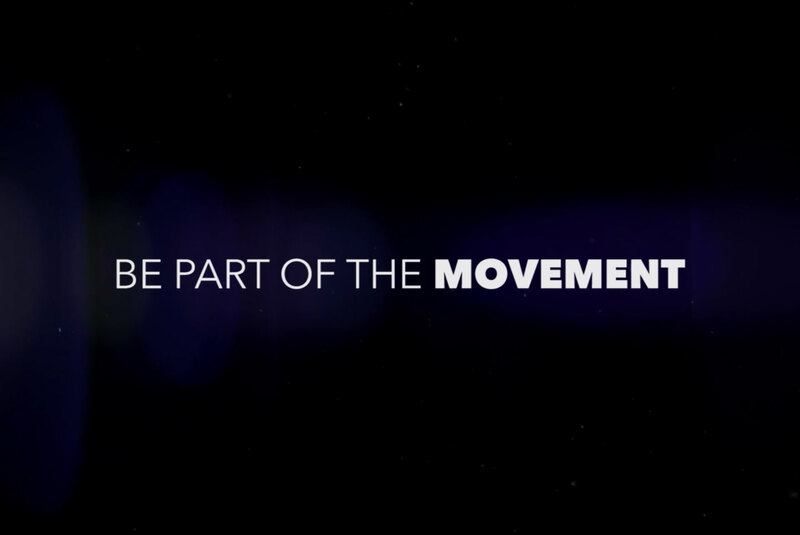 Ready to join Isenhurst Health Clubs?